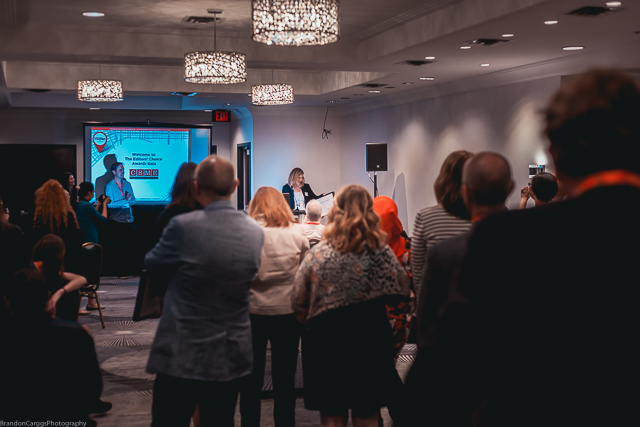 The Canadian Society of Magazine Editors (CSME) has announced the annual call for entries for the Canadian Editors’ Choice Awards! The Editors’ Choice Awards celebrate the best work of editors within the Canadian magazine industry, and submissions are open to all CSME members. In fact, entries are free with a 2017 CSME membership! Entries close on Friday, March 3, 2017 at 4:30 pm (ET). The deadline for submissions has been extended to 4:30 pm (ET) on March 10, 2017. Download the entry form. Visit the CSME site to become a member, for complete entry guidelines, and to download an entry form. Winners will be announced at the Editors’ Gala event in June. If you are interested in judging this year’s winners, email awardsCSME@gmail.com.